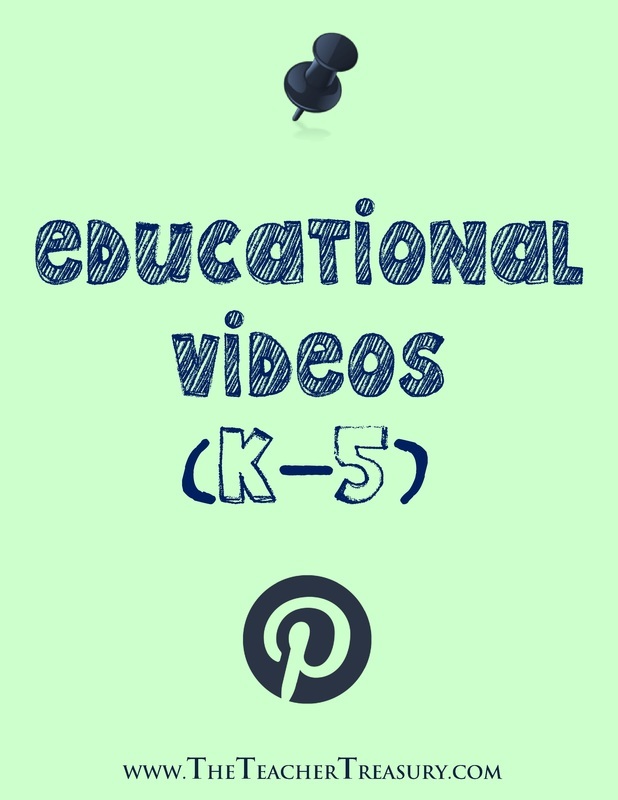 Follow The Teacher Treasury's board Educational Videos for Primary Grades on Pinterest. from any YouTube video and share it. Blubbr is a revolutionary educational and fun tool! Create and play triva games using videos. You can then embed them on your site. Try it out now! SchoolsWorld is a brand-new, multimedia platform, providing innovative and informative content for everyone involved with or wanting to be involved in schools. Besides all the content from Teachers TV, there is something for everyone: videos, interactive games, work sheets, fact sheets, information and latest education news. There's also opportunity to get involved in great competitions and daily polls. With our team bringing more than 25 years of experience in education SchoolsWorld is passionate about connecting people to great education daily. Teachers Spend Their Money on Classroom Supplies! Hertzfurniture.com video blogger Mor Rossler reports that teachers pay for classroom supplies and classroom necessities in surprising numbers. Teachers, have you spent money out of your own pocket for classroom needs? A recent study shows that 99.5% of teachers are using money out of their own pocket to supply their classroom. How do teachers feel about this and are there solutions? Watch the video and hear what teachers' reactions are to spending their own money and learn some possible solutions! Free K-12 educational videos … organized. Tens of thousands of excellent, educational videos in a huge, intuitive directory. Organized, reviewed, rated, and described by teachers. Ideal as a supplement to a curriculum or for independent study. 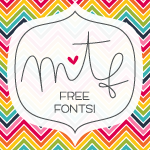 Designed for teachers, students, parents, homeschoolers, educators … and all life-long learners! YouTube EDU brings learners and educators together in a global video classroom. On YouTube EDU, you have access to a broad set of educational videos that range from academic lectures to inspirational speeches and everything in between.Come here for quick lessons from top teachers around the world, course lectures from top-tier universities, or inspiring videos to spark your imagination.